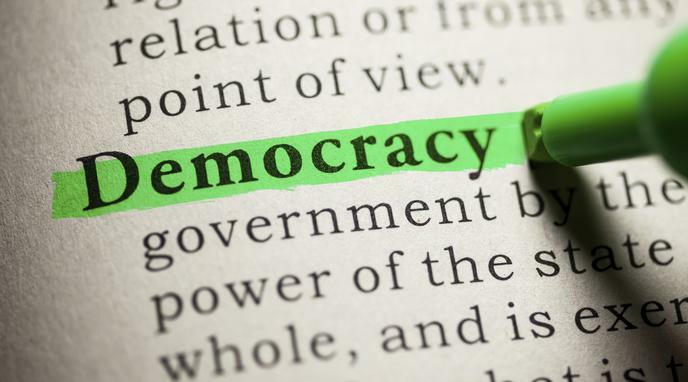 Democracy allows for and has provided prosperity to the general populace. Prosperity and democracy are correlated in the present day, but correlation does not equal causation. There are plenty of countries among those with the highest GDP per capita that are anything but democracy, for example Quatar, Singapore, Brunei and Kuwait.